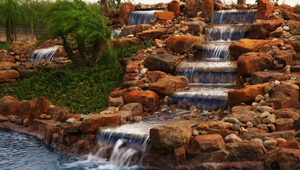 C-Scapes Coastal Landscape Specialists | If you can dream it – We Can Do It. 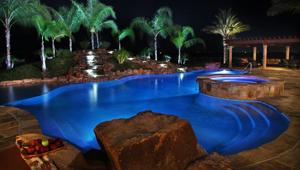 C-Scapes Landscaping and Design offers professional design and construction of landscaping, swimming pools, ponds, spas, waterfalls, plus all varieties of decks, patios, shade structures, outdoor fire and water features, outdoor kitchens and ranch landscaping. 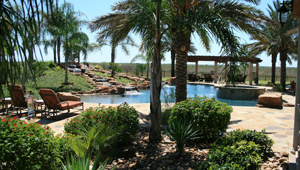 We offer the highest quality landscape and design/build services throughout the South Texas Coastal Bend. 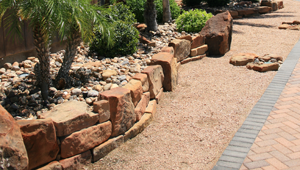 C-Scapes Landscaping and Design’s highly trained professionals are educated and knowledgable with the most modern and advanced architecture and construction methods. Landscape plant and bed designs. South Texas heat tolerant vegetation. Walkways, Pathways, Irrigation, Lighting. 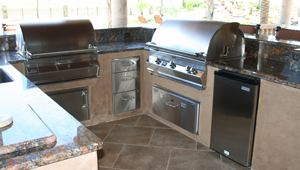 Outdoor Kitchens and Living Spaces. Outdoor Bars, Patios, Shaded Structures and Fire Pits. 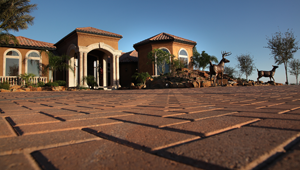 Hard Scapes, Retaining Walls, Stamped Concrete, Pavers.